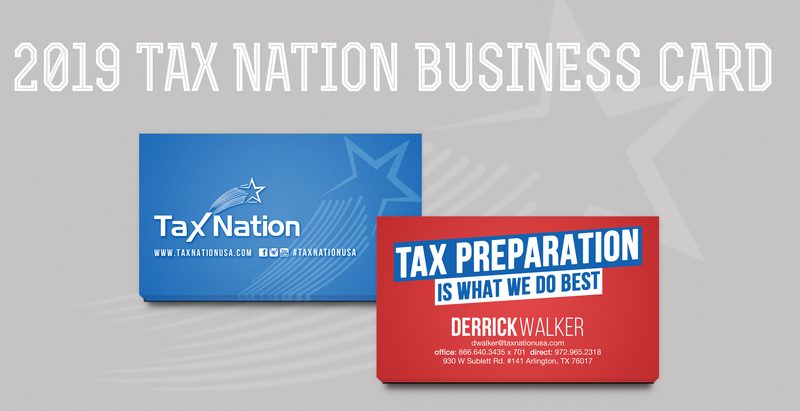 Upon the payment of your order, your business cards will be printed and delivered to the Tax Nation Corporate office in Arlington (Collins St.). 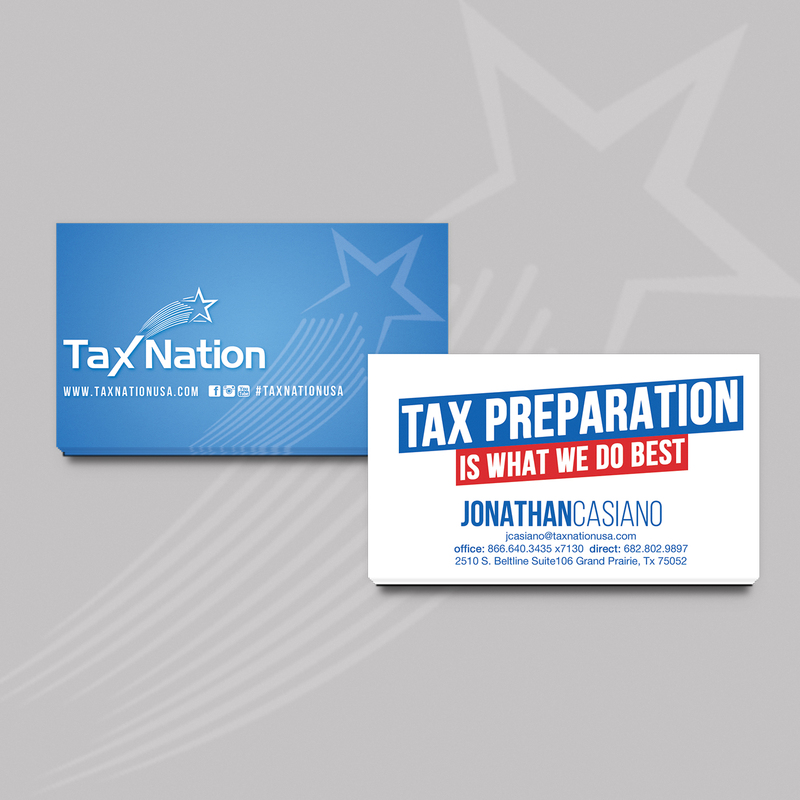 For updates regarding your order, please contact the Tax Nation Corporate Office. If there are any changes in the production or printing of your order, you will be informed via your Tax Nation company Emaill.